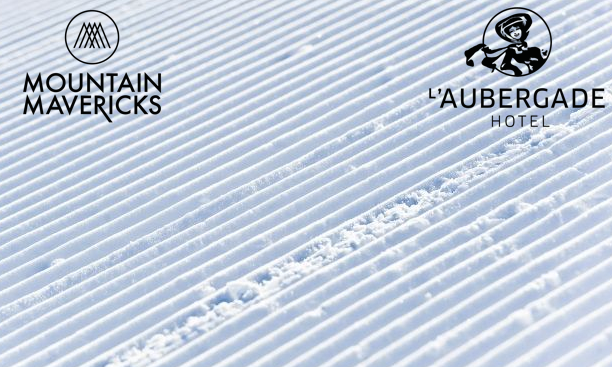 Storm Abigail Set To Bring Winter Weather To Alps Next Week! Storm Abigail Brings Cold Front Towards Alps. 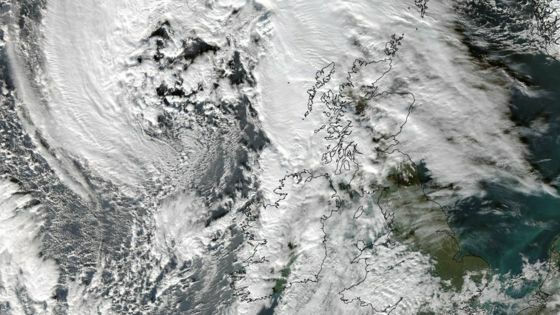 You will have heard on the news that storm Abigail has brought a weather front across western Europe with various weather warnings issued across the weekend in France and the UK. This has effected many areas from coastal flooding to roads being closed, which isn’t good. But….eurgh, how do we put this lightly (without sounding harsh to the people effected by this storm) THIS IS EPIC NEWS FOR THE ALPS! Basically – winter looks to be kickstarted by a cold front across the alps next week after the tail end of Storm Abigail and Ex-Hurricane ‘Kate’ move over the North-West of Europe this weekend. Due to the strong jet-stream set up from these weather events, colder Atlantic air will be pushed southwards which is predicted to drop temperatures and create a weather front across central Europe and the alps. Along with high precipitation this could lead to the end of November turning into very good news for skiers and snowboarders looking to kick of the season with nice conditions! It’s hard to tell when the snow will fall but it looks like the end of next week will create some very interesting weather patterns with lower level resorts seeing winter come into it’s own and the basis for whats set to be a very nice season come into play! #BringOnTheWinter! 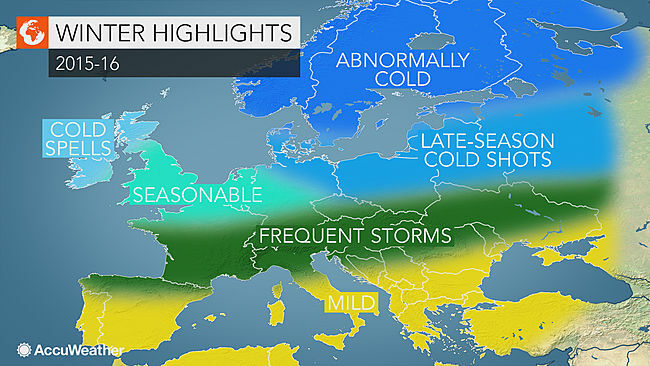 This is a little general – but we like to see the optomism for 2015/16 winter by Accuweather! Previous: Mountain Mavericks partners with Neal’s Yard Remedies! Next: The mountains are turning white. Who’s up for some skiing?